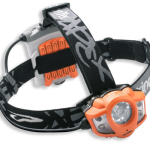 Content about LED headlamps, headlamp parts or accessories. 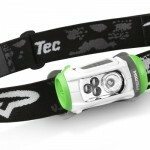 LED headlamps can provide spot light or wide angle floodlight. 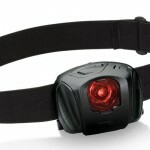 Some have red LEDs which emit red light, even though, when idle, the LEDs themselves may not appear to be red.